You won’t tear down Union Station will you? 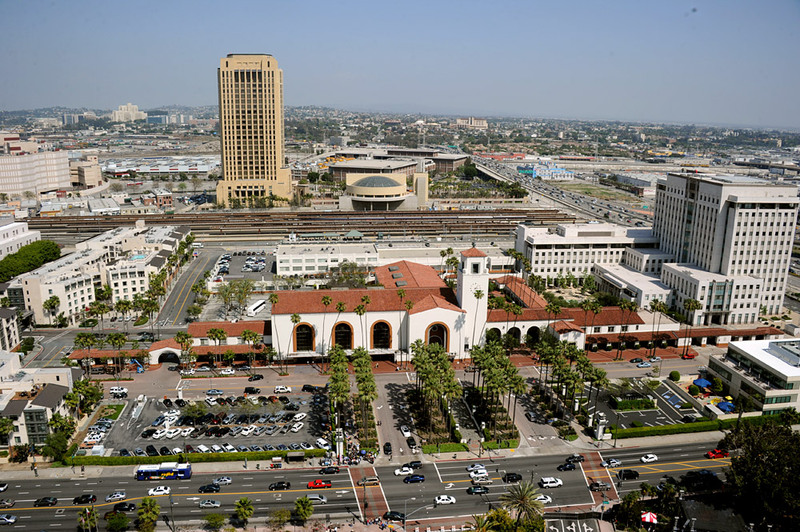 No, Union Station is not being torn down. A major goal of the master plan is to preserve the building as we all know it while also modernizing it and expanding the station’s ability to handle loads of passengers. Will they finally reopen the Harvey House restaurant? And will the new buildings echo the Spanish Art Deco of the original building? It would be wonderful if a 3 or 4 star hotel would be part of the plan. I layover in LA often and the hotels within walking distance are poor. A hotel that is part of Amtrak Guest Rewards network would be a bonus.